A secure mobile contact card reader using Bluetooth® Smart technology for seamless connection with mobile smart card applications. 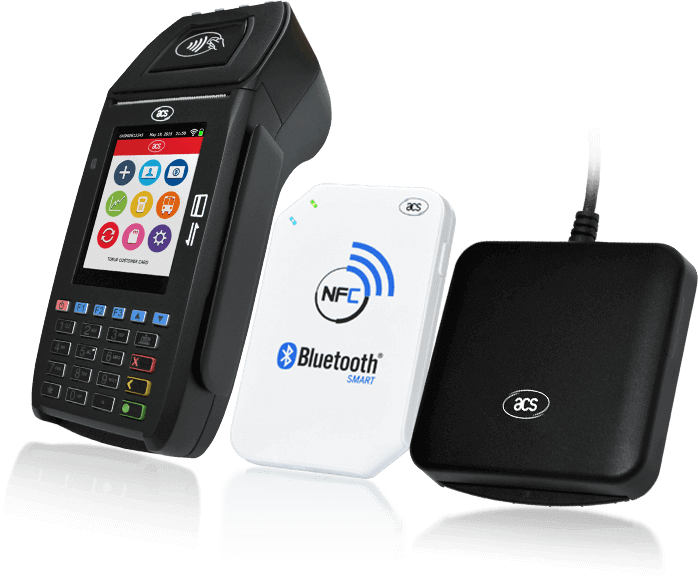 A secure mobile NFC card reader that leverages Bluetooth® Smart technology for convenient, energy-efficient operations. A tiny, durable contact card reader with USB Type C connector for greater convenience and security. A highly secure Public Key Infrastructure (PKI) token in compact size for demanding, on-the-go applications. 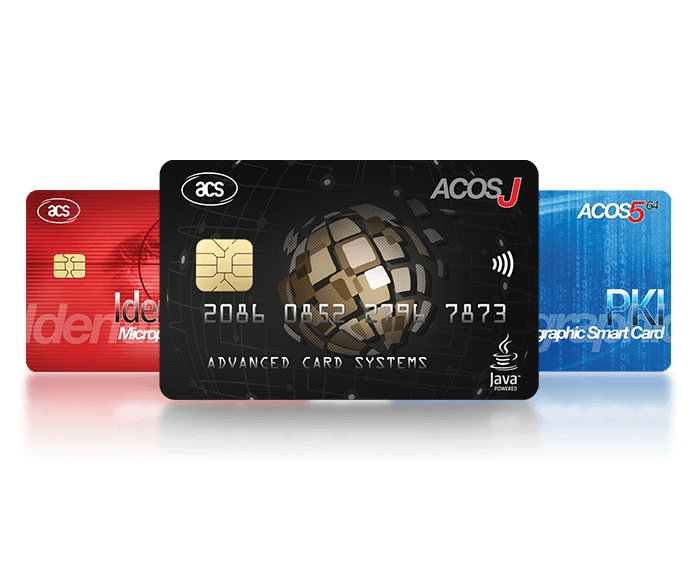 A secure platform for rapid application development of many value-adding applets, powered by Java Card Technology. Our technologies are deployed in a wide range of industries, where they enable convenient, multi-factor authentication, and support highly demanding applications. Our technologies increase efficiency, decrease errors, and protect against malicious attacks. Our smart card‒based technologies are suited for a wide variety of scenarios.